Spiders, Oh My What Triggers Your Curiosity These Days? My friend, Rebecca along with our daughter, Leah could be considered arachnophobia. They both have a true fear of spiders. 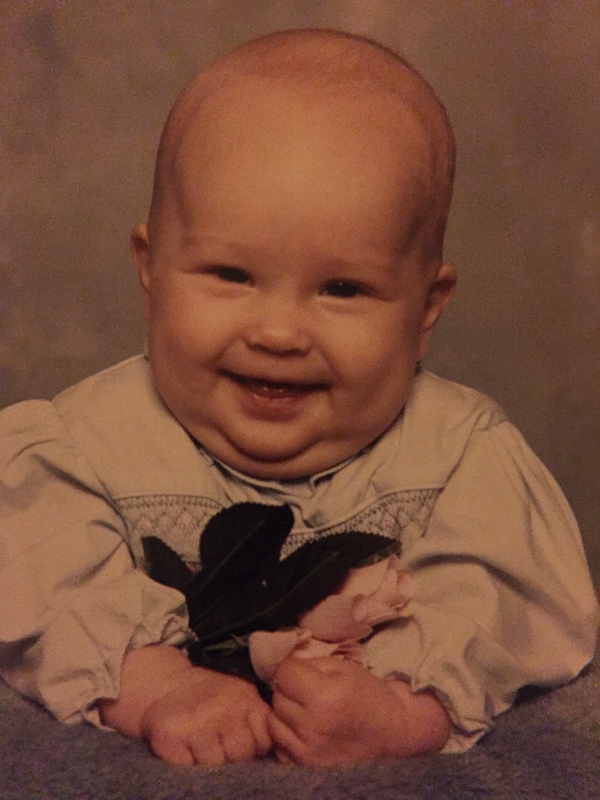 If they ever find themselves close to one, you can count on a very, loud, shrill scream, and this can come out of nowhere. So beware of that scream even more than the spiders. It’ll scare you half to death!!! This will soon be followed by a flip-flop smacking that is equally loud. While I certainly don’t want to be bitten by one, spiders have never really bothered me too much. Guess I am lucky in that way. 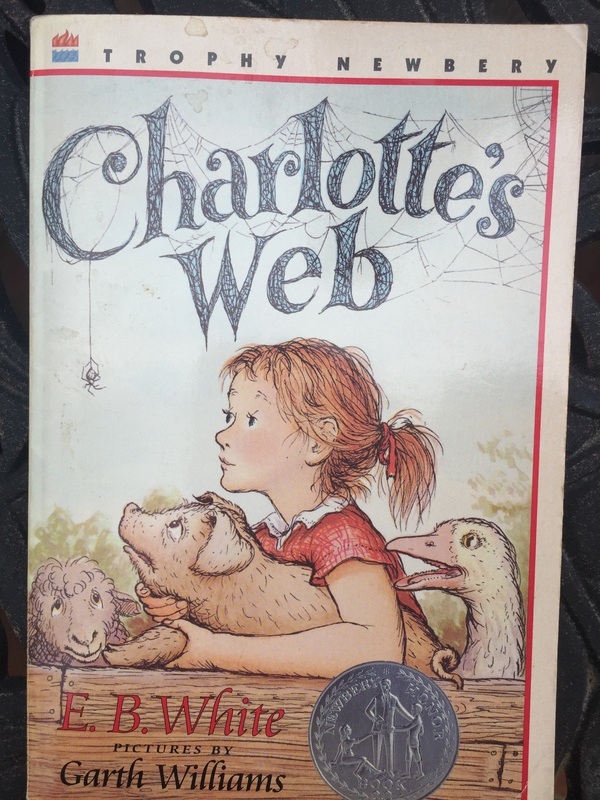 One of my all-time favorite books as a child and as an adult, and one I read to our children when they were young is Charlotte’s Web, By E. B. 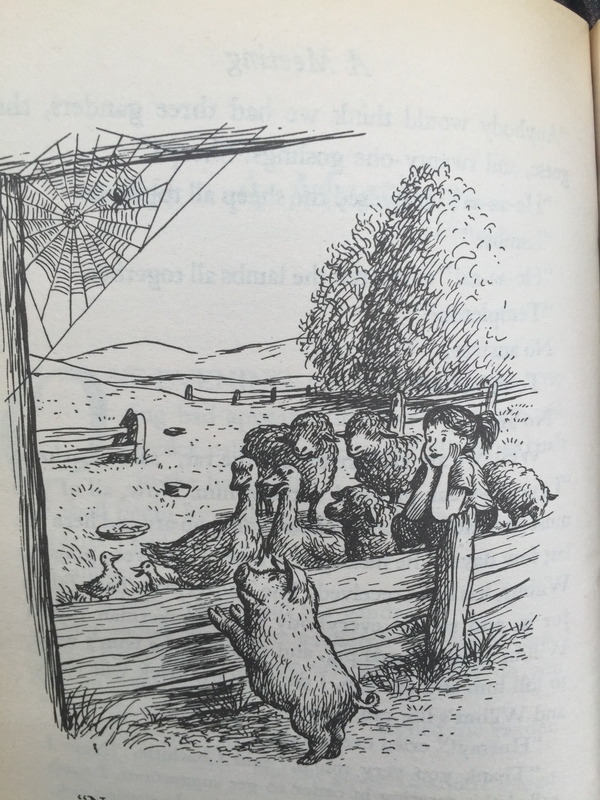 White written in 1952, and illustrated by Garth Williams. In the school year of 1998-1999, when I homeschooled Walker for first grade, we read aloud a trio of White’s great stories, including this one, Trumpet of the Swan, and Stuart Little. If you have little ones, school age, older children, or grandchildren, I encourage you to schedule a time of reading each night. It is a super sweet time to snuggle as you read. If your child is a reader, you can read using the “popcorn method”: you read a page, then the child reads a page, taking turns. These can be the best 10-20 minutes in yours and your child’s day! I know I cannot wait to snuggle up and read stories with our two new grand babies, Tripp and Elizabeth! Maybe it’s the way Charlotte is known as a teacher, a mentor, that softens any negative opinion I might have about spiders in general. Charlotte was born to be a teacher. 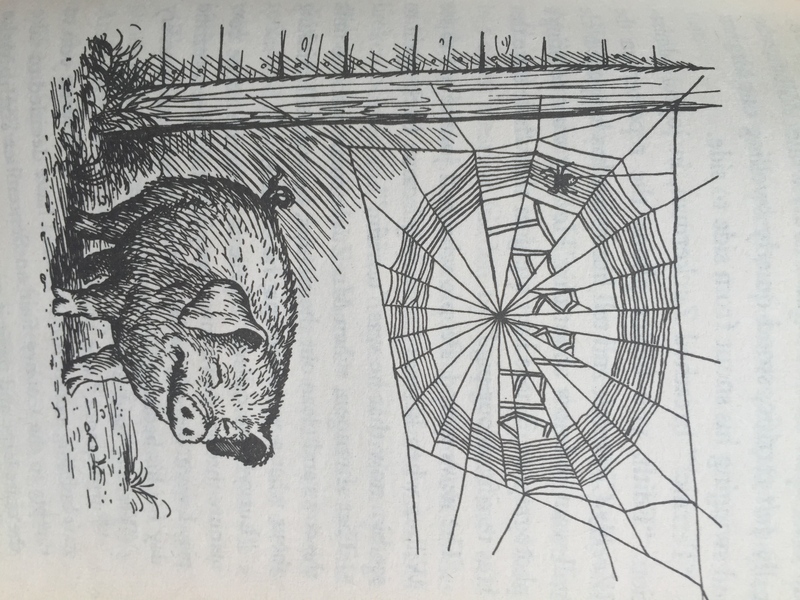 Remember how Charlotte is always teaching Wilbur new words? She’s a genuine dictionary, that spider. This spider also has some huge life lessons in her spinnerets. 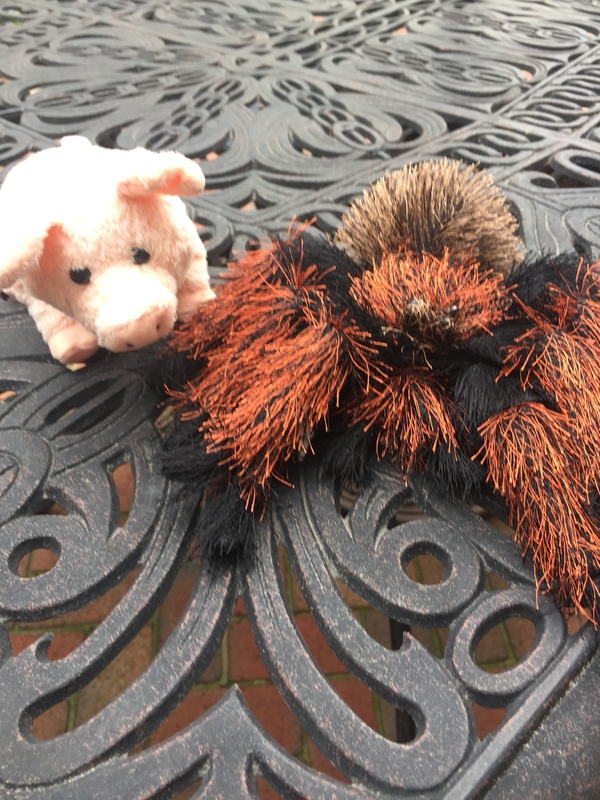 She’ll help Wilbur feel at home in the barn and deal with some pretty big issues, like his own mortality. It’s a good thing this spider is quite the smarty-pants. If you, your children, or grandchildren have not read or heard this story recently, run, don’t walk to the nearest public library for some reading with loved ones. I promise, you will not be disappointed! 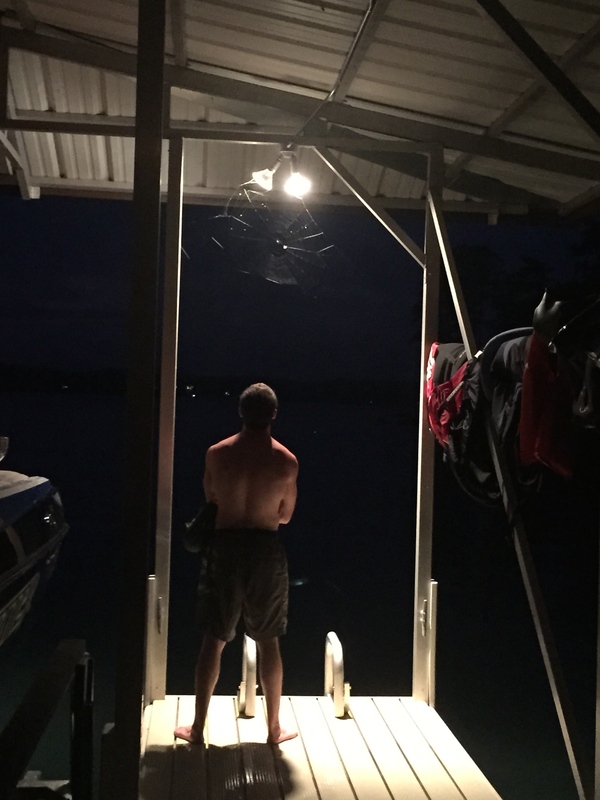 Recently, a very active spider caught Walker’s, Scott’s, and my attention late one night. The spider was bound and determined to spin that web and to catch as many treats while doing it. 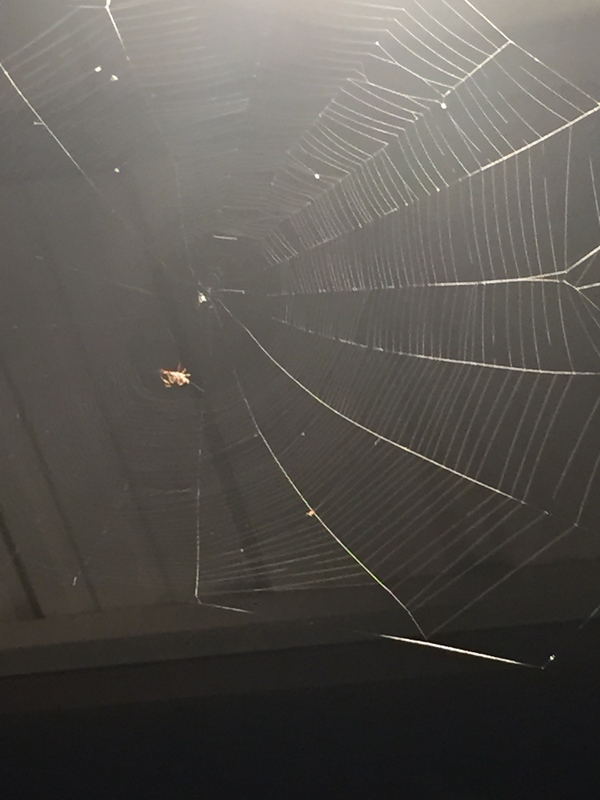 As we observed the busy spider, we made a game of catching bugs and throwing them into the web, some of which were quickly and succinctly captured and wound up by this ingenious spider. This made me wonder about spiders…While this may sound crazy, it really made me wonder why they are here and what is their true purpose in being here. Did you know? Spiders are the ultimate exterminator. They are important in controlling the insect population, a natural form of insecticide. Some spiders consume an estimated 2,000 insects in one year! Did you know? Female spiders are fairly prolific at generating offspring, some creating several egg sacs with dozens of eggs in each. (Sorry to tell you this Leah and Rebecca! )Most web-building spiders favor this strategy, knowing that only a few of their offspring will survive to adulthood. Female wolf spiders carry their egg sacs with them, attached to the spinnerets. Once the spiderlings hatch, mother wolf spider lets them ride on top of her abdomen until they have their first molt, at which point they disperse to fend for themselves. Did you know? A spider’s web begins with the spider’s ability to transform liquid silk inside its special glands into solid threads. The spider does this by physically pulling the spider silk through its spinnerets – silk-secreting organs on its abdomen. 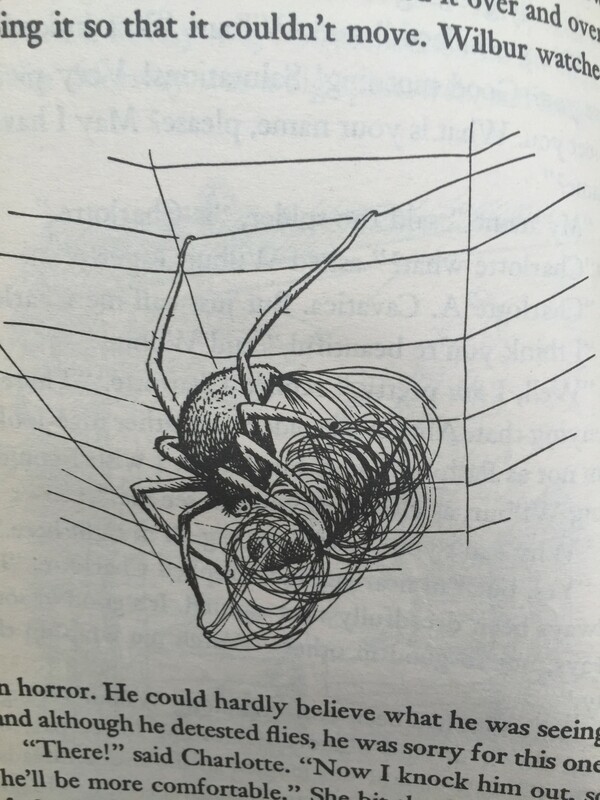 Once the thread is started, the spider lifts its spinnerets into the breeze. It’s the breeze that is the secret to the spider’s ability to spin a web from tree to another. Although the thread isn’t sticky or gluey, it can still stick to the tree. 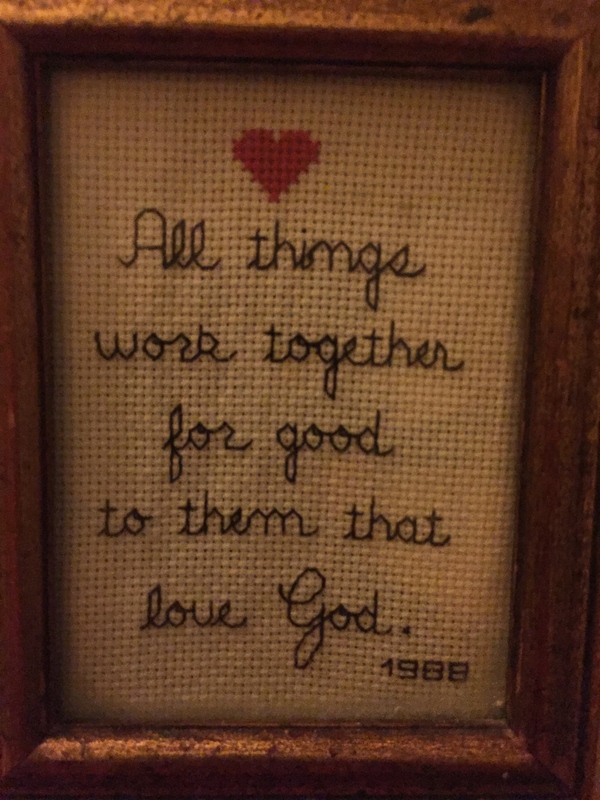 Most likely it just gets tangled on small protuberances. Or it adheres due to static electrical forces, like balloons sticking to a TV screen. At this point, the spider can use the thread to “tightrope walk” from one tree to another. 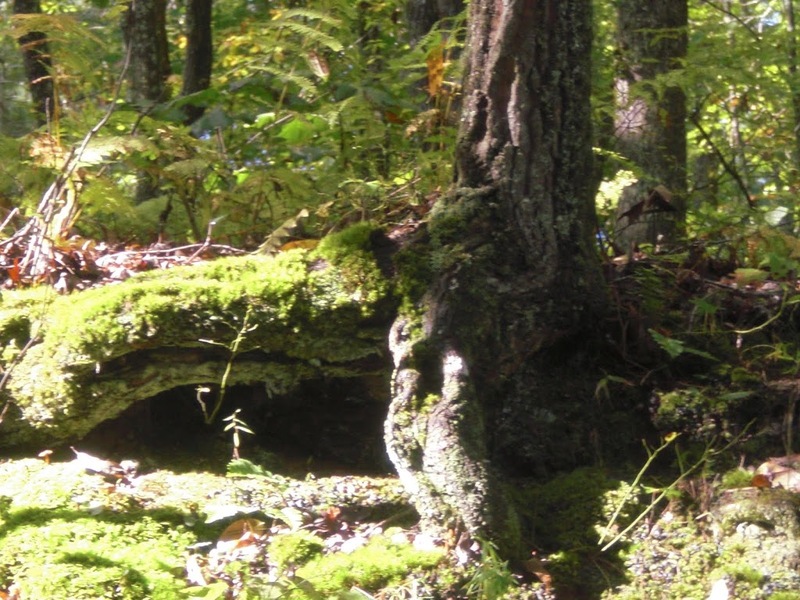 Usually, the spider is hanging underneath the thread on its journey from tree to tree. 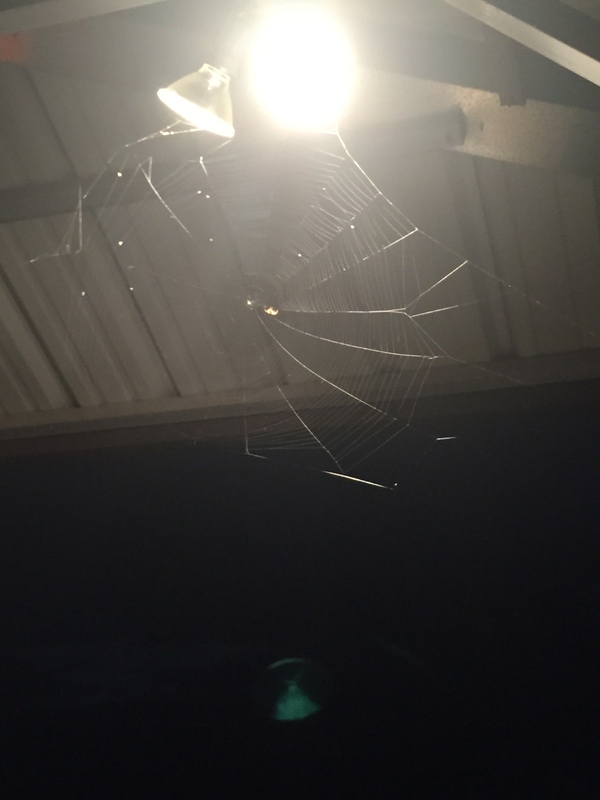 Many spiders build new webs each night or day, depending on when they hunt. The breeze is the key to a spider’s ability to spin a web between two trees. I guess that will be enough facts to share about spiders. The bottom line is most people do not like them, no matter what. 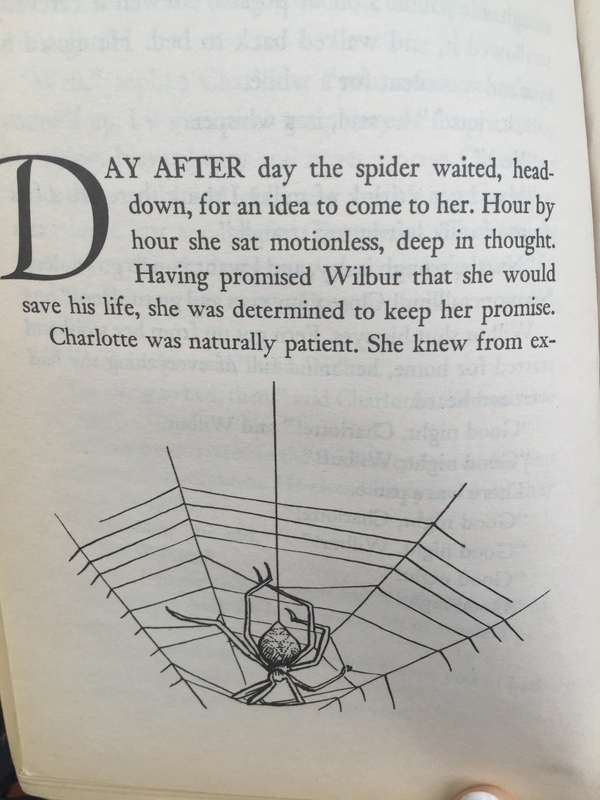 Still between real spiders and fictional Charlotte in this best-loved children’s story, it is good to ask questions and stay curious. One of my all-time favorite stories! Read it with someone you love. just go ahead and GOOGLE IT! Author JoanPosted on September 21, 2018 September 17, 2018 Categories books, encourage, family, grief, inspire, Joan Page, Joan Walker Page, learn, readingTags adversity, family, hope, Joan Page, Joan Walker Page, life, love, readingLeave a comment on Spiders, Oh My What Triggers Your Curiosity These Days?